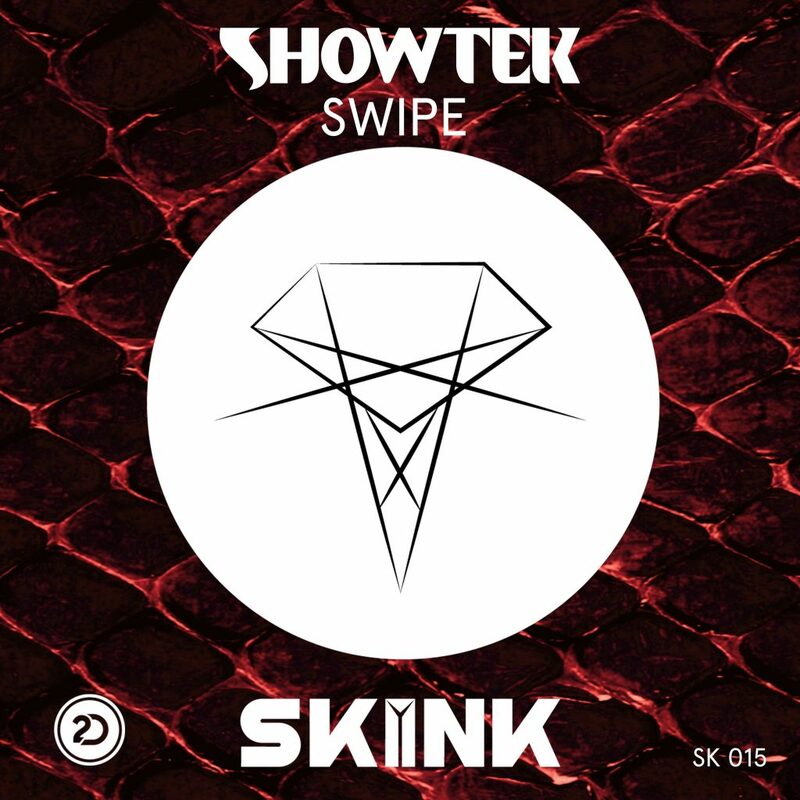 It is as if Showtek pulled a note from The Chainsmoker’s “Selfie” with their latest track. Rather than focus on selfies (though that isn’t too far off), they focused on Tinder. I know what to play now when I start swiping. I cannot say that I am a fan of the vocals. I get it. It is catchy sorta, but it seems so overdone. That said, when you look past the vocals on this, the track is just so incredible. The drop in the middle of the track is straight bonkers. The synths and the beats really hit you hard. I love the track. It makes me reminiscent of older Showtek which was awesome. Overall, I like the track. Let me know what you think! Check it out now!